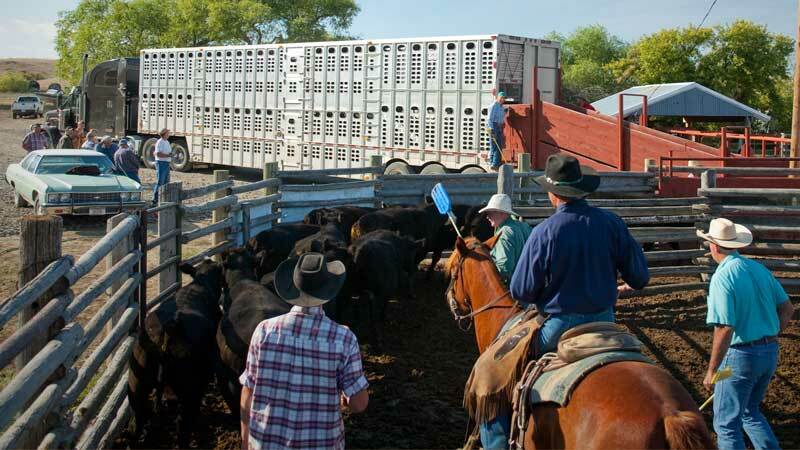 The proper handling and transport of cattle can reduce sickness in calves, prevent bruises, and improve the quality of the meat from these animals. Sessions which teach handling methods that improve gathering, penning, chute work, and hauling. The national dairy FARM program can help dairy producers manage their operations in ways that will insure quality milk as well as produce beef that will meet consumer expectations. All dairy producers that complete a FARM 3.0 evaluation are BQA equivalent. Nearly every state in the U.S. has an active BQA program. Funding for these efforts ranges from state-derived Beef Checkoff money to national Beef Checkoff support through the Cattlemen’s Beef Board. State-based activities are often enhanced through locally derived private and public grants. State BQA programs are voluntary, locally led, and administered through organizations such as state beef councils, Land Grant Universities and state cattle associations. BQA is not a “government” program. BQA links all beef producers with livestock production specialists, veterinarians, nutritionists, marketers and food purveyors interested in maintaining and improving the quality of cattle and the beef they produce. While state BQA programs chart their own direction, program assistance and national leadership is provided by the National Cattlemen’s Beef Association. The Joint Producer Education Committee continually updates a set of recommended national BQA guidelines from which states can base their BQA programs. BQA principles are based on good management practices (GMP) that are standard operating procedures (SOP) designed to meet the United States food production system's needs. BQA programming focuses on educating and training cattle producers, farm advisors, and veterinarians on the issues in cattle food safety and quality. It also provides tools for verifying and documenting animal husbandry practices.